News Release from Sierra Products, Inc. Most power outages are resolved fairly quickly (in recent winters some customers in the North East were without power for a week!). 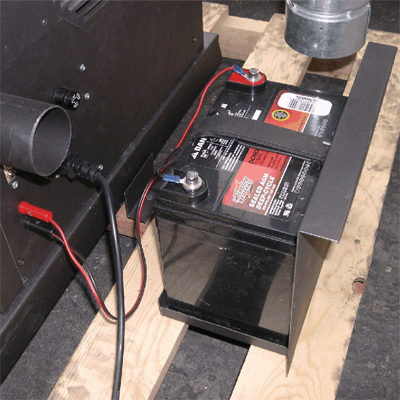 This is where the Easyfire™ (Or Thelin Pellet Heaters) pellet heaters shine. 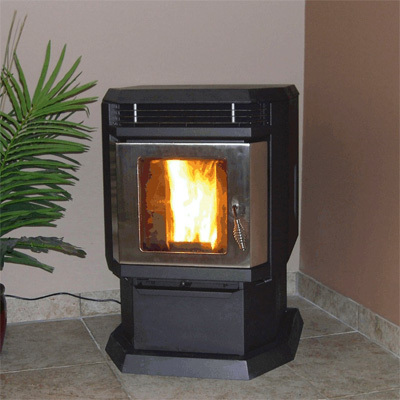 Easyfire pellet heaters utilize 12 volt dc drive technology to provide ultra low power consumption and up to 48 hours of continuous operation with the 120vac power goes down with the optional 30 amp/hr battery. 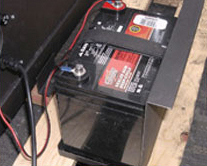 With the battery to power the heater the digital control system monitors the ac power and charges the battery. When the power goes out the heater is already running on dc power so it never misses a beat. 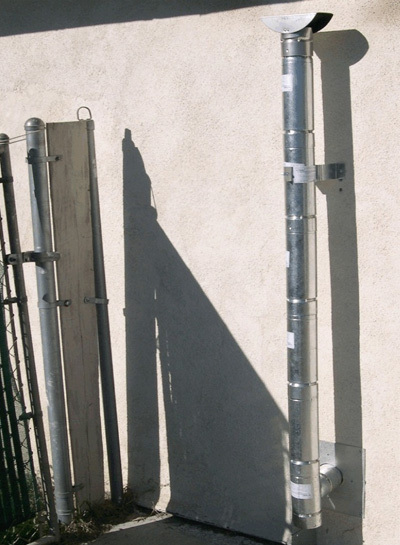 Easyfire's are simple to install requiring only a minimum of 5' vertical chimney (high wind areas, high altitude, or additional elbows will require additional vertical rise). With only 3" clearance to combustible walls and a noncombustible hearth pad your ready to go! 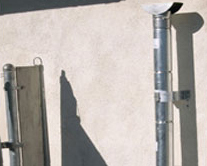 Easyfire pellet heaters are manufactured in USA and have been in service for more than 25 years. A full line including 4 models all with battery backup is the best value in the industry. 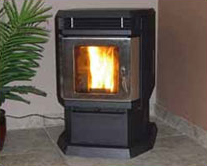 Easyfire's retail for the same as many other pellet products that do not have these features. For additional information email customer service or contact us at 1-775-241-2586.